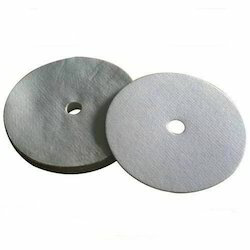 Our organization provide a wide range of Air Filter Pad, which is available in types and sizes. 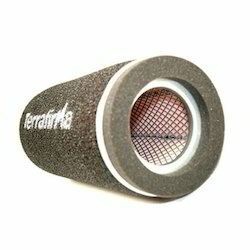 These are used to absorb pollution in chemical, pharmaceutical and food industries, where clean air is needed. 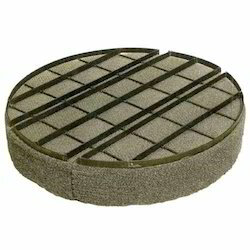 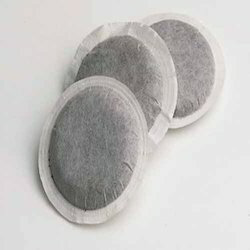 The welded type Filter Pad can control the side leaking of the conventional filter bags. 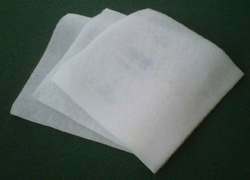 Our range is available in special sizes and in mesh & nylon material as per the application requirements of our clients. 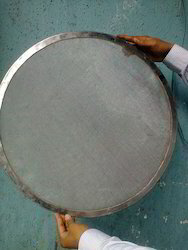 We are indulged in manufacturing and exporting a wide range of Demister Pads to our respected clients. 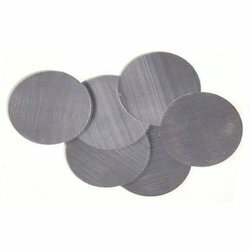 Our ranges of products are well known for its attributes like better functioning, superior quality and easy to use. 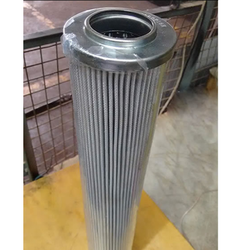 These are extensively used in various applications and in various sizes, models as per the clients’ requirements. 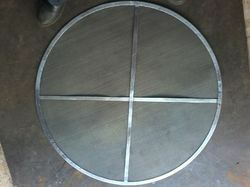 We contrived using top quality materials and advanced technology by industry experts. 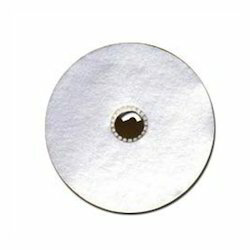 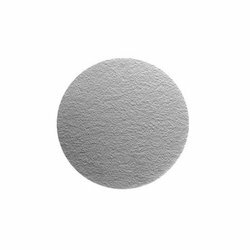 Looking for Sparkler Filters Manufacturers Suppliers in India ?